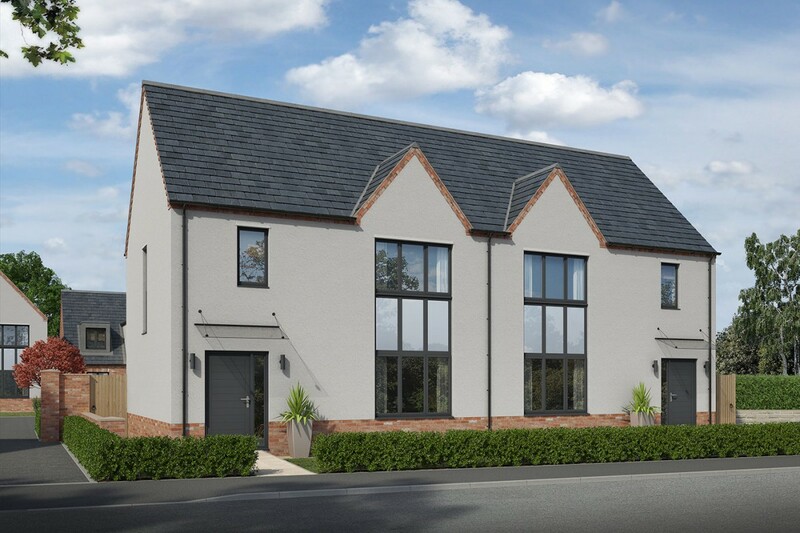 This development in Saxilby will be set around a small cul-de-sac accessed by a private drive from Lincoln Road, the scheme will offer both three and four-bedroom homes. 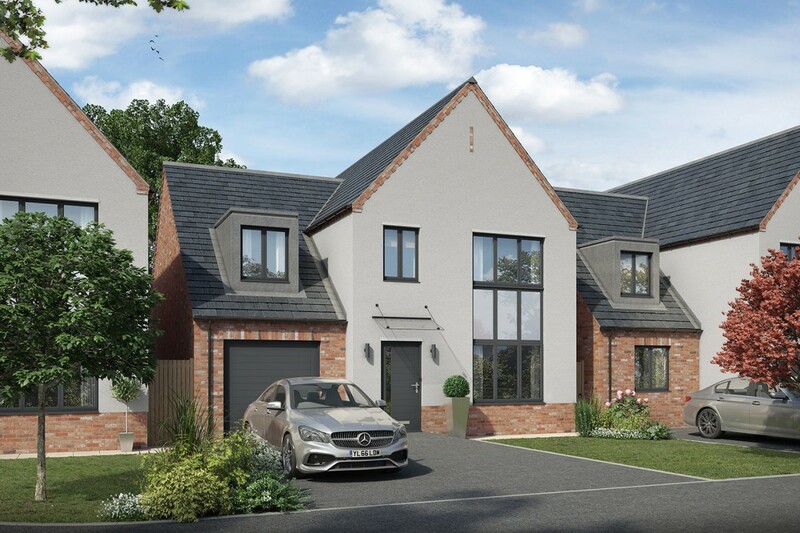 As with all our Homes by Stirlin properties, this will be a true embodiment of our ethos- putting exceptional quality, created by Lincolnshire people, at the heart of every home. 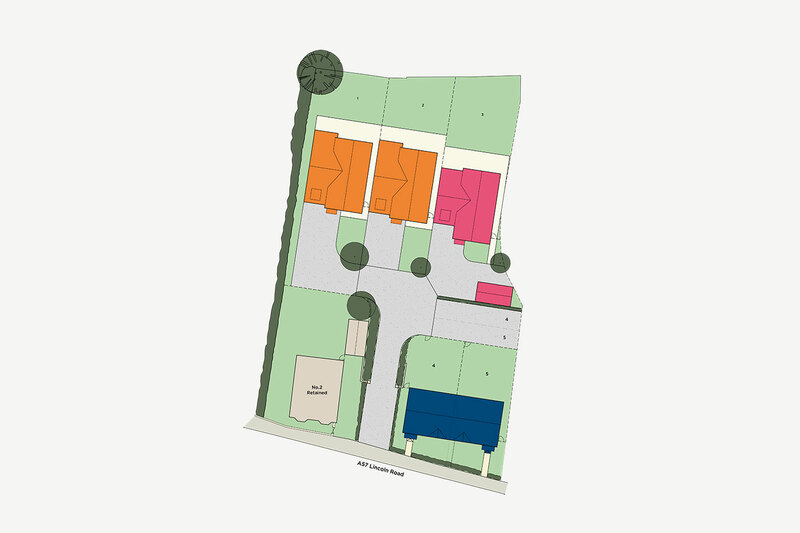 The development is situated within easy reach of amenities which include shopping precinct, doctors surgery, chemist and a Primary School.